As the world becomes more globalized, it’s something we can not stop or should we try to. It’s here whether one likes it or not. I believe living in the United States gives us much privilege and power that most people around the world can not fathom. So it makes me think what can I do, how can I contribute to this world that is ever changing, evolving, and converging? 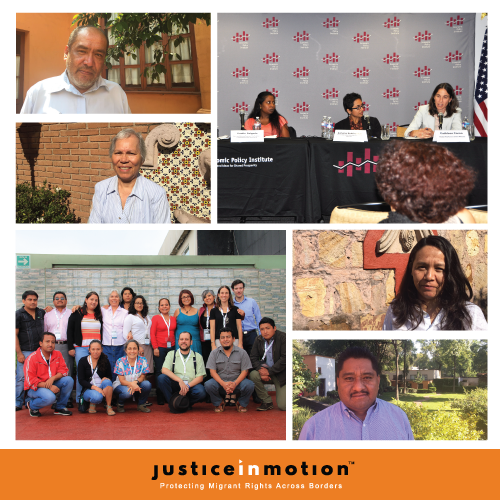 So I got to thinking, I remember a friend and neighbor of mine had informed me about her non-profit, Justice in Motion a group that protects migrants rights across borders. One might think well what does that have anything to do with me, and why should I even care? For one I know most of us care about people, even if they don’t think it affects them in their daily lives. 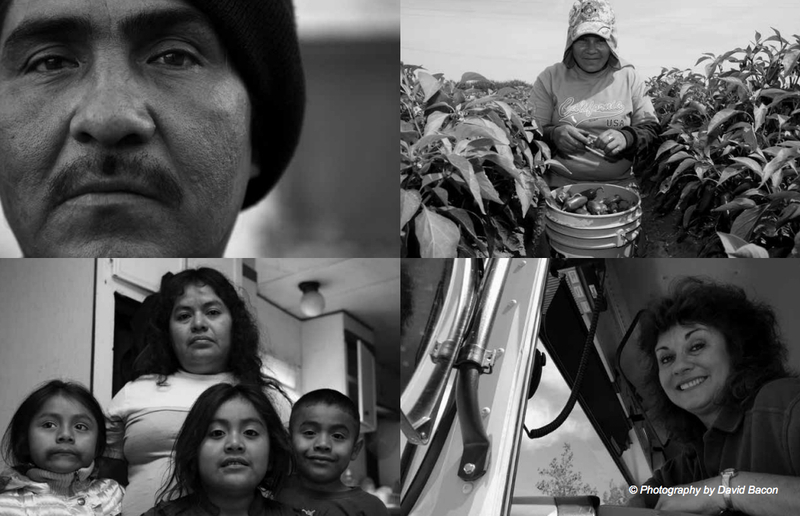 If one takes a closer look into who picks the fruit from the orchards that provide for our daily nutrition, to the seasonal worker providing service in restaurants, to the person that cuts down that pine tree for Christmas, migrant lives affect us all. It’s all connected, we just don’t see it sometimes, and that is why I wanted to bring to the light of the unjust that has been going on for years. So let’s take a stand together for everyone’s rights, I thank you for taking the time to read this and know that every dollar donated to the Bay to Breakers run will be matched by me, so every single dollar is appreciated.